Made friends as a pyrotechnician and unofficial event photographer at Don Pedro Reservoir's 4th of July fireworks show! Boom Boom Boom! We had a huge crew this time making the setup and packup extremely quick. The crew and our crazy scientist leader Jeph—Don't let that face fool you, he's really a nice guy haha. We had setup everything on a barge early in the morning and had all day to hang out at the lake waiting for the sun to go down. Problem was that there were no clouds in the sky and no trees near the water—so not getting a sunburn was a challenge; That was something in the forefront of my mind because I was planning on going to Yosemite the next day. Forgetting to put sunscreen on my feet, they got pretty sunburnt. 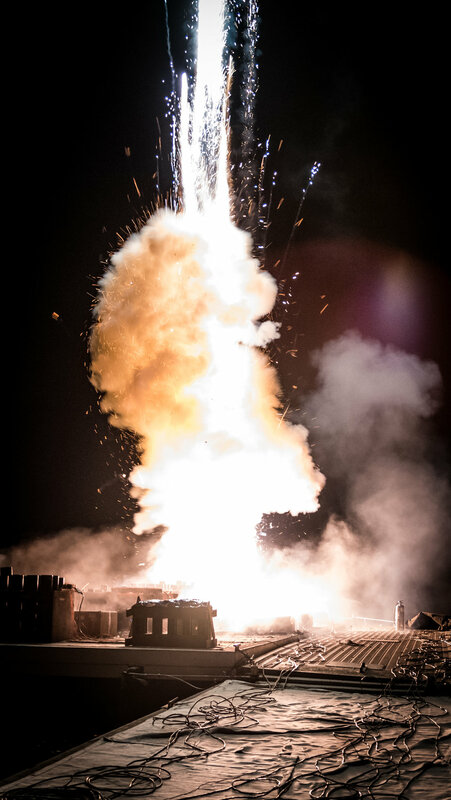 One of the fireworks didn't go off correctly—it never left its mortar blowing up at the base of its tube. In the images above, you can see the result of this sending other mortars into the air. It pushed and damaged its neighboring mortar tubes. However this went without notice and there were no major incidents. There was one that fired horizontally but away from us and any crowds. James in the yellow pants above spent hours setting up the finally. "Trying to beat my record of 3 seconds" he said (for everything to go off). The sky was 'thick' with fire for that finally! You can see him working on it above sitting in a red chair.